One of my best friends, Mlle Crumble (blog here) went to Japan this summer, and guess what, she gave me some of these cuties nails stickers (NS) ! vlli vlli (website here) is the brand of those fabulous NS ! It has already been one week and they are still on my nails ! Hope they will be still another week. 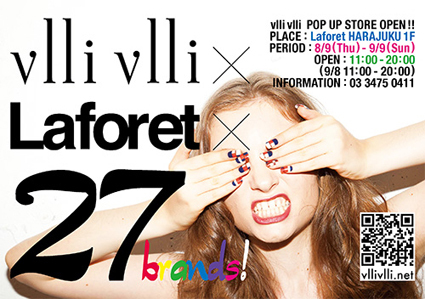 If you, by any chance, would be in Tokyo, don't forget to pass by this store ! Get a Look !